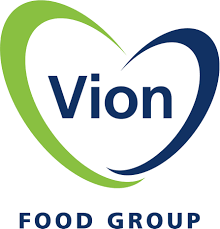 Vion is more than just meat. We aim to be a leading, reliable partner in the food chain. Together with our pig farmers, we supply high-quality meat that meets market demand and we ensure a sustainable production method in trusted supply chains. Our organic supply chain ‘De Groene Weg’ is an excellent example of this. In order to inform consumers about the story behind this supply chain, a journey film has been made in which the ‘journey’ of organic meat from farmer to plate is explained. 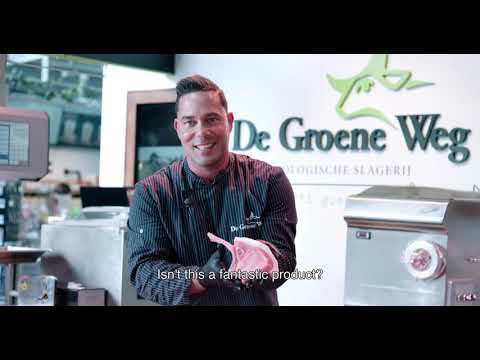 The purpose of the film is to make viewers aware of the craftsmanship, sustainability and tastiness of De Groene Weg products. The pride with which the product is produced at each stage of the supply chain is shown clearly. As of today, the journey film can be viewed in the twelve De Groene Weg butcheries in the Netherlands, at the Vion and De Groene Weg websites and on our social media channels.